Author: Jian, Ma Set In . . . Description: In 1983, at the age of thirty, dissident artist Ma Jian finds himself divorced by his wife, separated from his daughter, betrayed by his girlfriend, facing arrest for “Spiritual Pollution,” and severely disillusioned with the confines of life in Beijing. So with little more than a change of clothes and two bars of soap, Ma takes off to immerse himself in the remotest parts of China. His journey would last three years and take him through smog-choked cities and mountain villages, from scenes of barbarity to havens of tranquility. 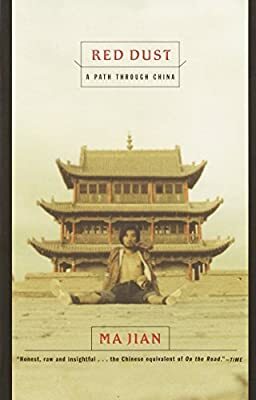 Remarkably written and subtly moving, the result is an insight into the teeming contradictions of China that only a man who was both insider and outsider in his own country could have written.